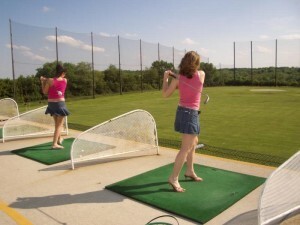 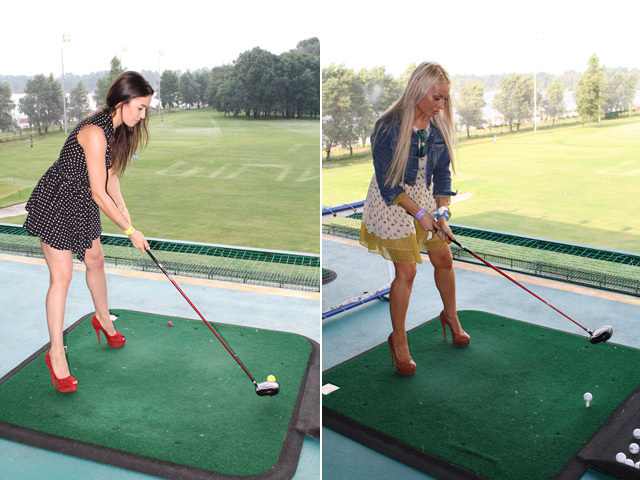 The first time I saw a lady golfer hit a golf ball in heels…we were marketing Motion Golf in New Jersey. 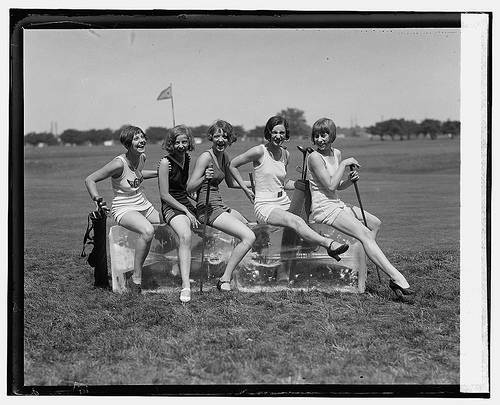 The technology Taylor Made used with the nodes on your body. 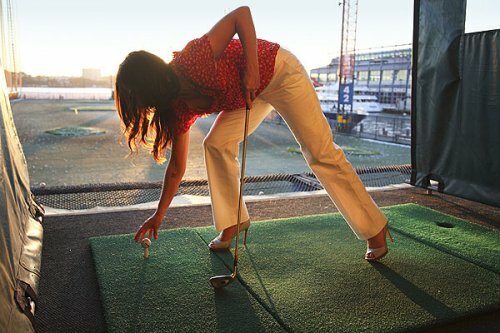 We also used a golf simulator to analyze swings and this beautiful girl wearing 5″ heels proceeds to hit a drive down the middle of the simulator 240 yards…we all said you couldn’t do that again. 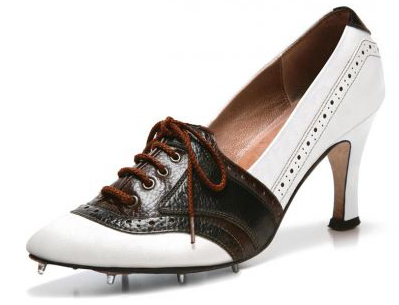 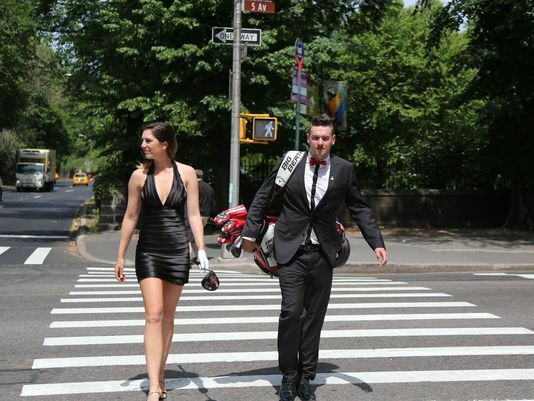 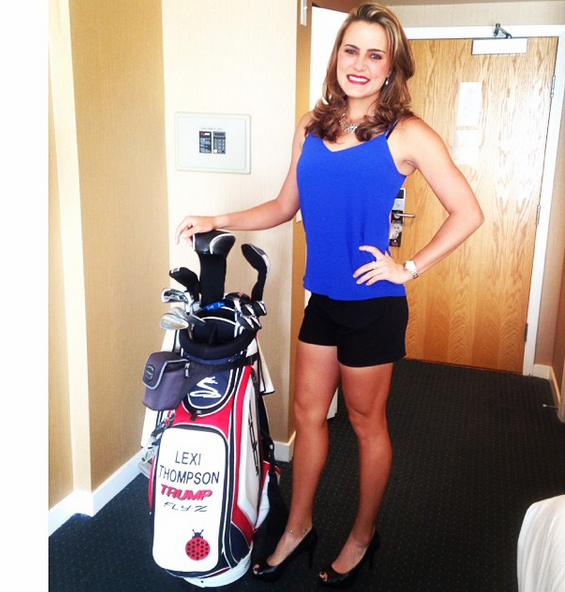 She then proceeded to average 250 yards straight the middle…with 5″ heels!